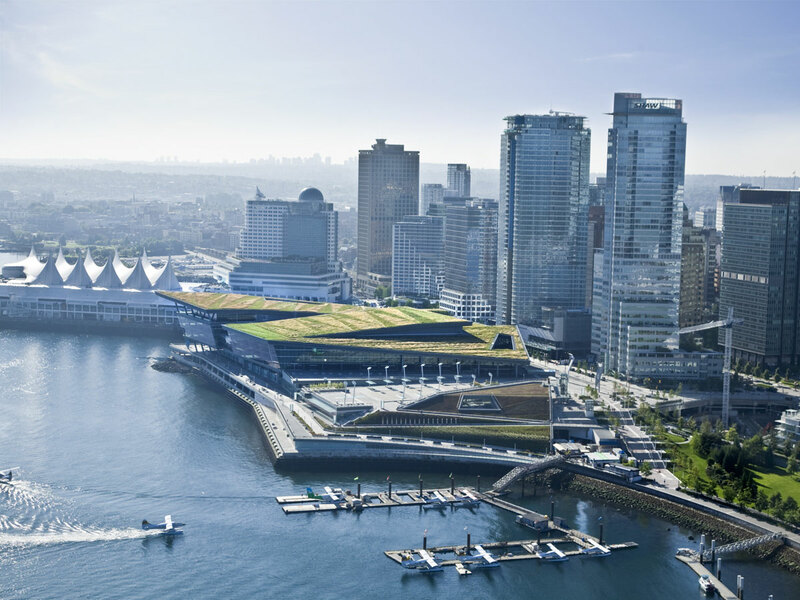 GLOBE 2016 will be held in the East Building of the Vancouver Convention Centre at Canada Place from March 2-4, 2016. The Vancouver Convention Centre is located in the heart of downtown Vancouver and is easily accessible from the YVR airport. The Canada Line is Vancouver’s newest train line and provides quick access to Waterfront Station from YVR in just 25 minutes. Waterfront Station is located on Cordova Street and is at the crossing of Seymour Street. Walking from Waterfront Station to the Vancouver Convention Centre, Pan Pacific Hotel or the Fairmont Waterfront Hotel is very easy and takes no more than 5 minutes. The Canada Line schedule is available here. There are typically numerous taxis located within the taxi stand at YVR.